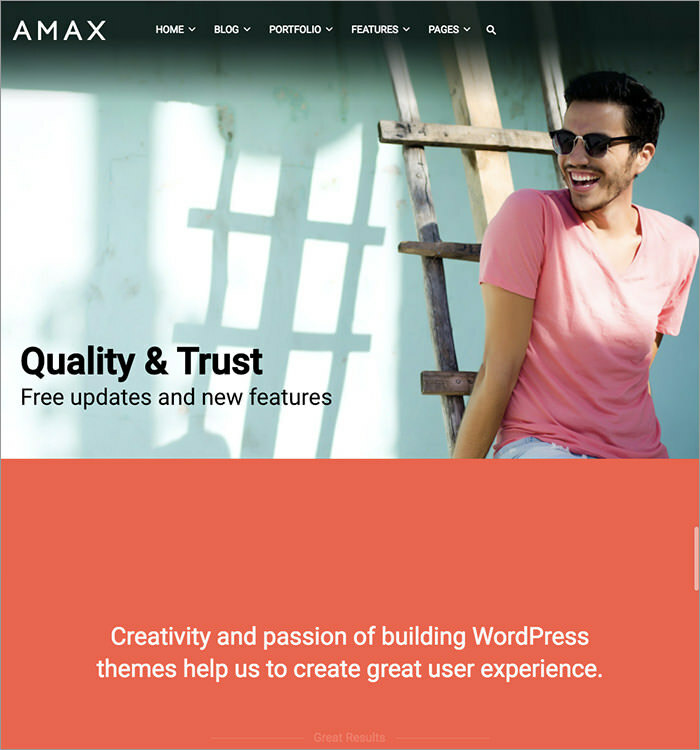 WordPress is one of the best website building platforms these days, which is user-friendly, powerful and offers a number of useful features. 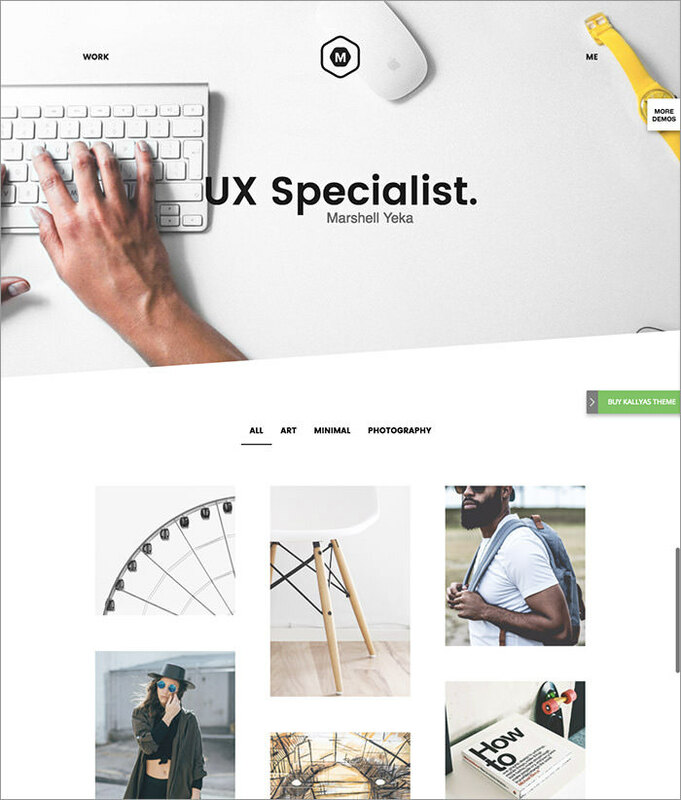 However, it is up to the website owner or web developer to decide among an array of WordPress themes to pick the one that suits their taste and needs. 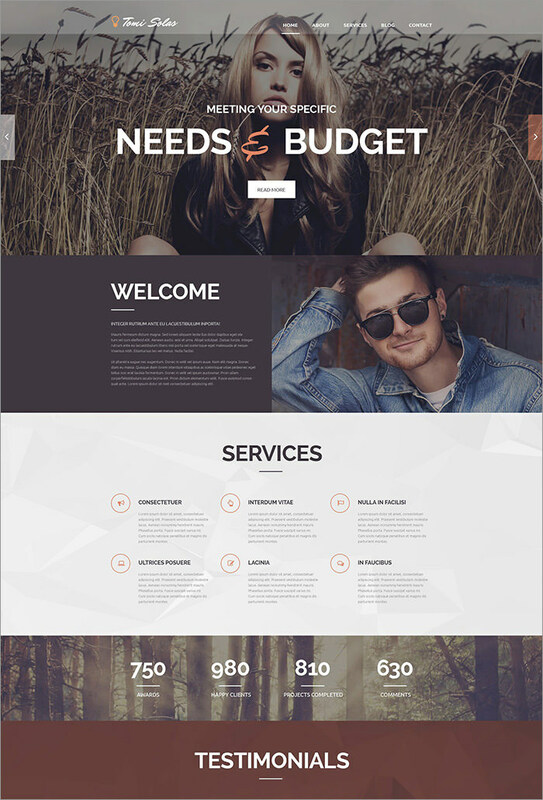 If your budget is tight, or you have just stepped into the business world, then free WordPress themes can offer you much in terms of design and features. 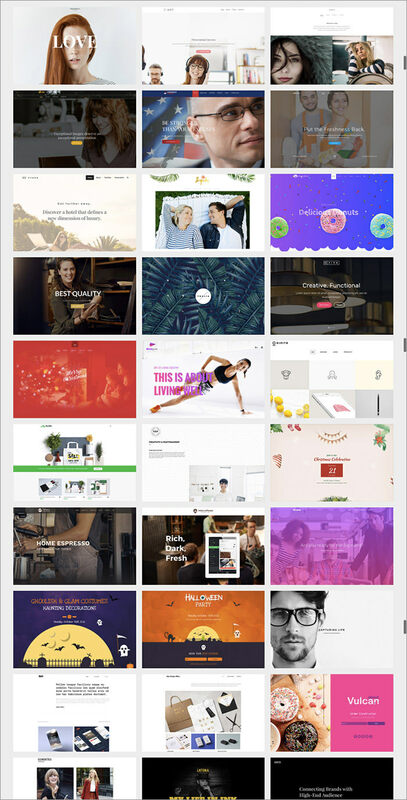 On the other hand, if you want to give a new and more professional look to your existing website or your business requires a highly advanced and feature-filled website, then going for premium WordPress themes would be a good option. 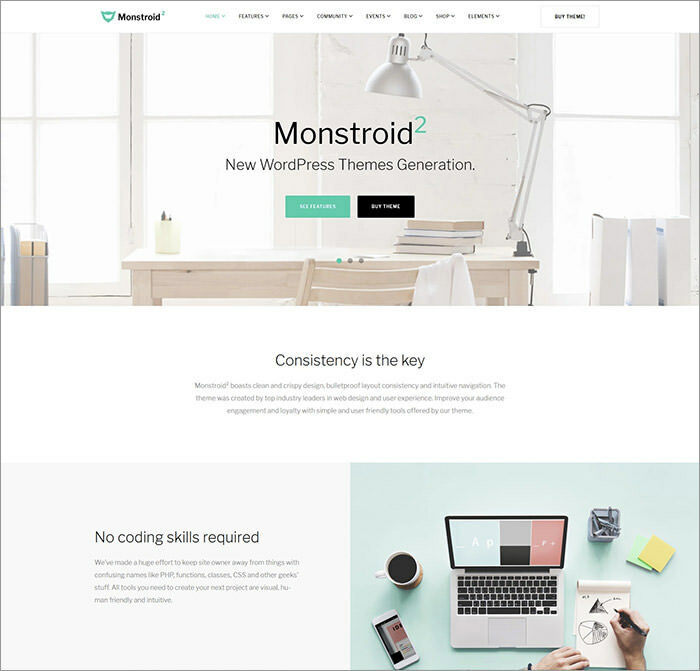 In this collection, we have put together the best free and paid new WordPress themes to create a website in 2017. 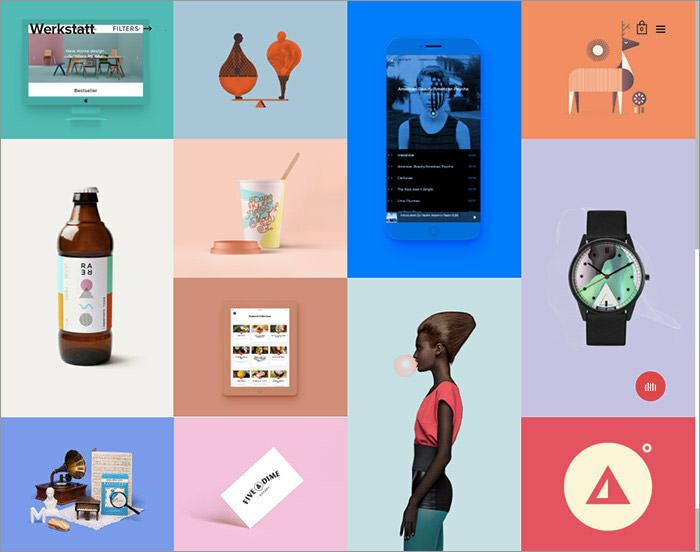 Here you’ll find websites for blogs, magazines, portfolios, agencies, service companies and more. 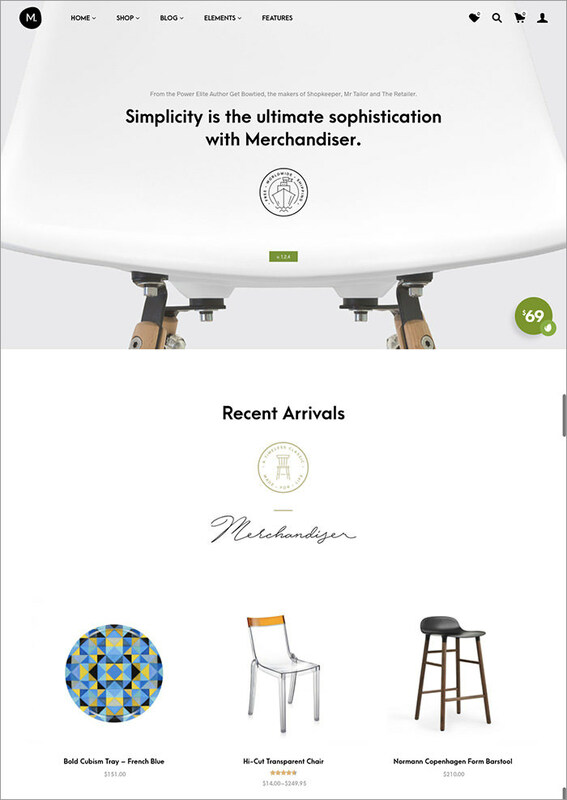 Just scroll down and choose the theme you like the most. 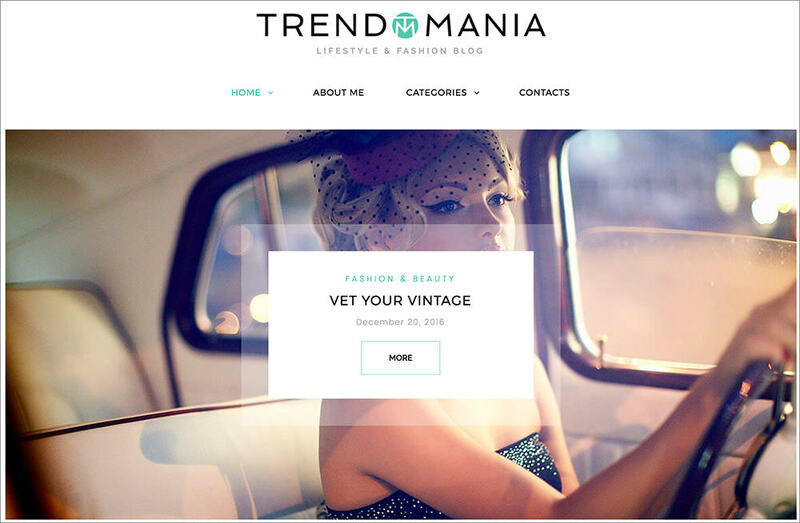 This amazing magazine WordPress theme has numerous setting for customization so it fits your needs. 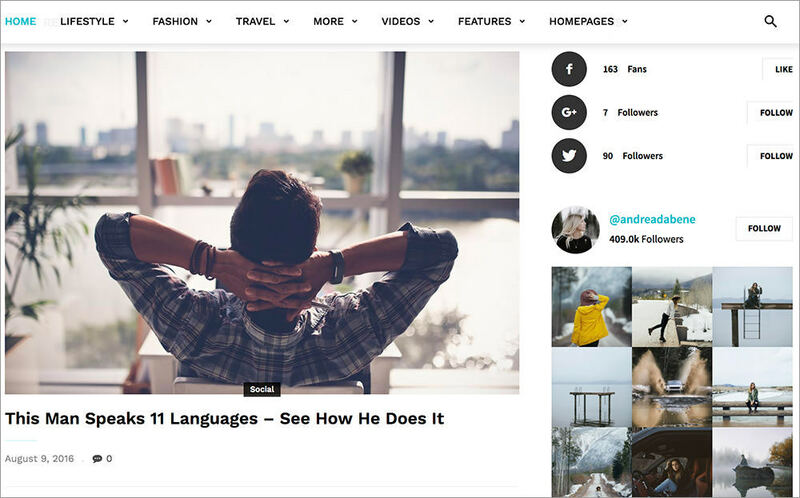 It’s excellent for news, the publishing business, and personal blogs. 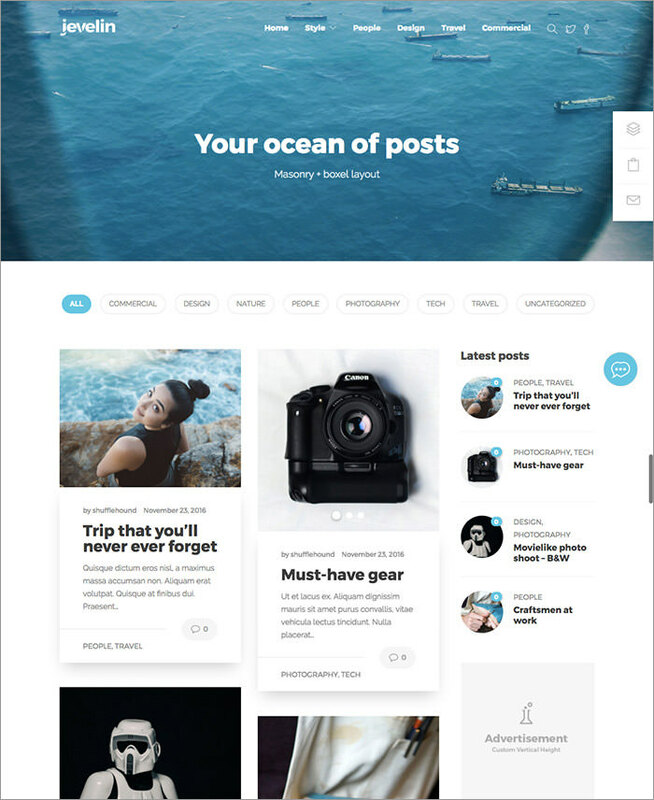 Hestia is a responsive theme with the modern material design. 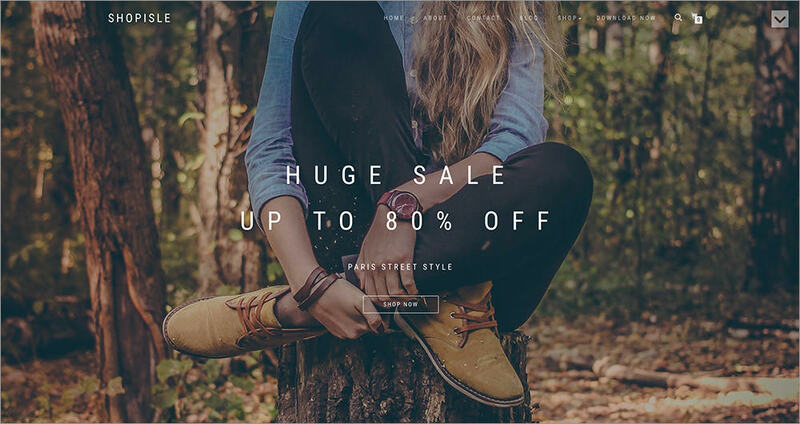 It’s WooCommerce-compatible, so you can easily build your own online store using the theme. 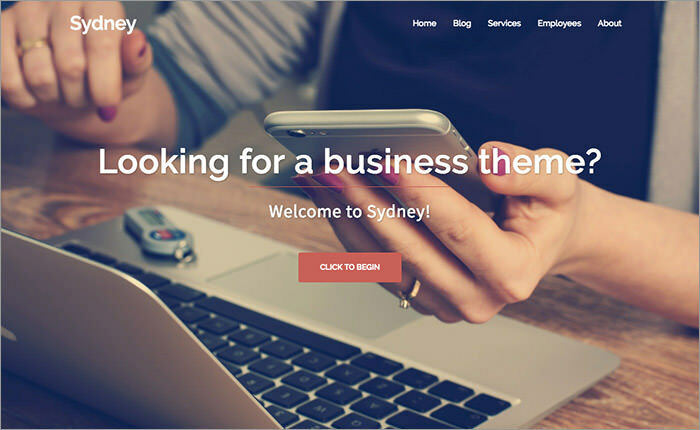 Sydney is a great WordPress theme for any kind of business. 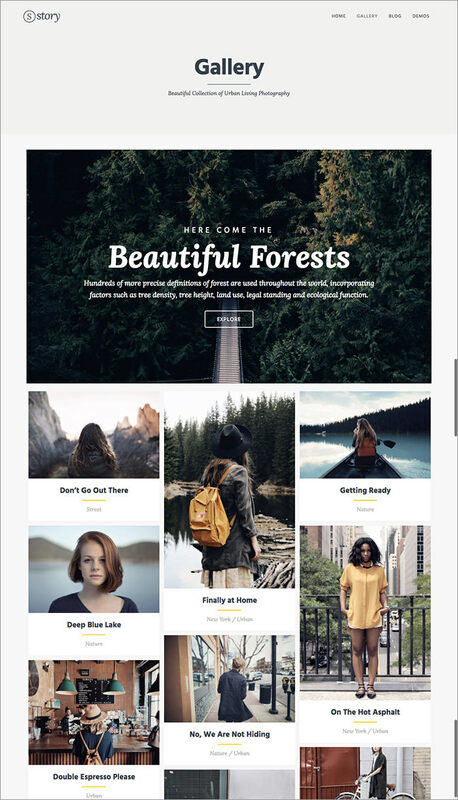 It has different customizable options, such as Google Fonts, full-color control, layout control, logo upload, full-screen slider, header image, sticky navigation and much more. 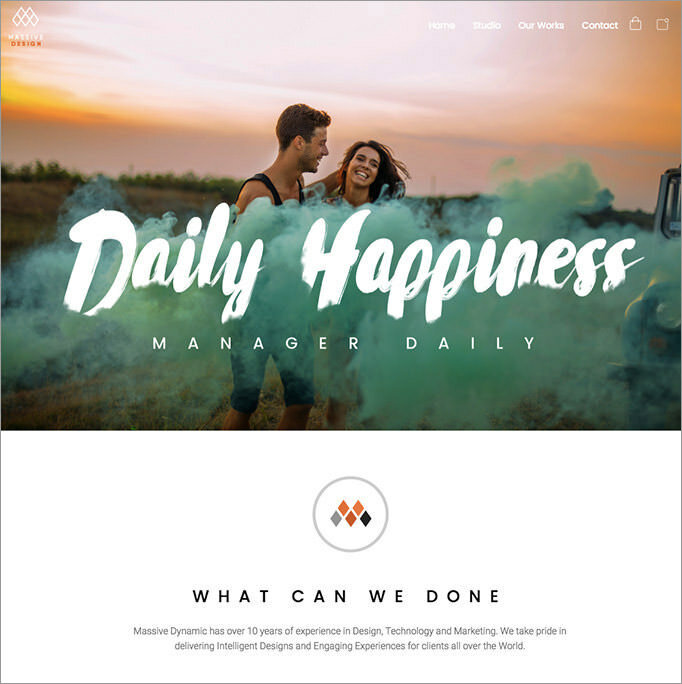 Onepress is a creative and flexible WordPress one page theme well suited for business, portfolio, digital agency, product showcase and freelancers websites. 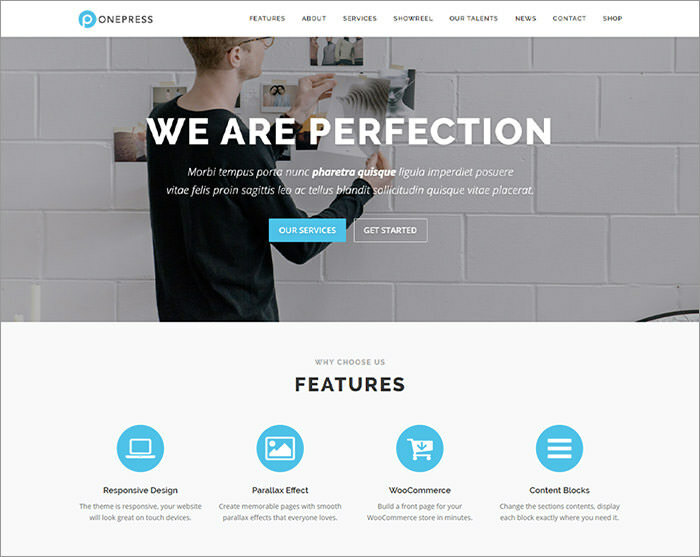 ShopIsle is a modern e-commerce WordPress theme with a clean design. 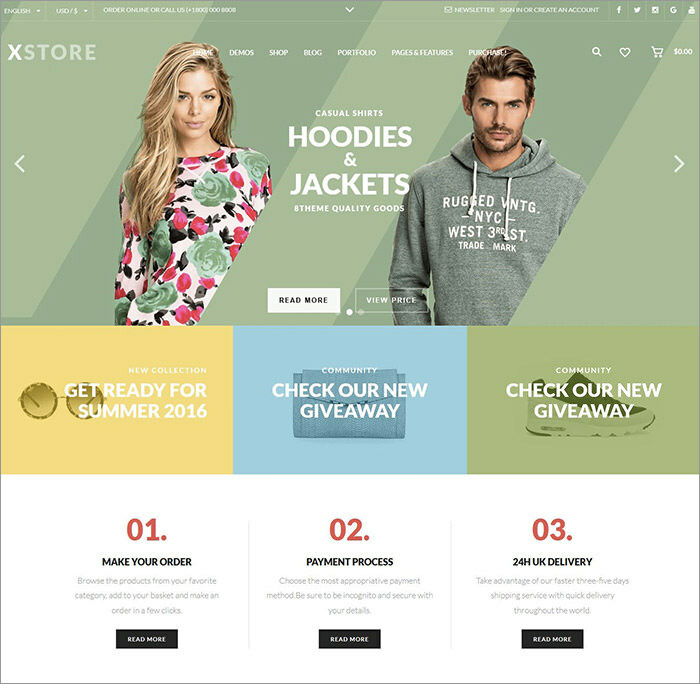 It will give any kind of online store a fresh look. 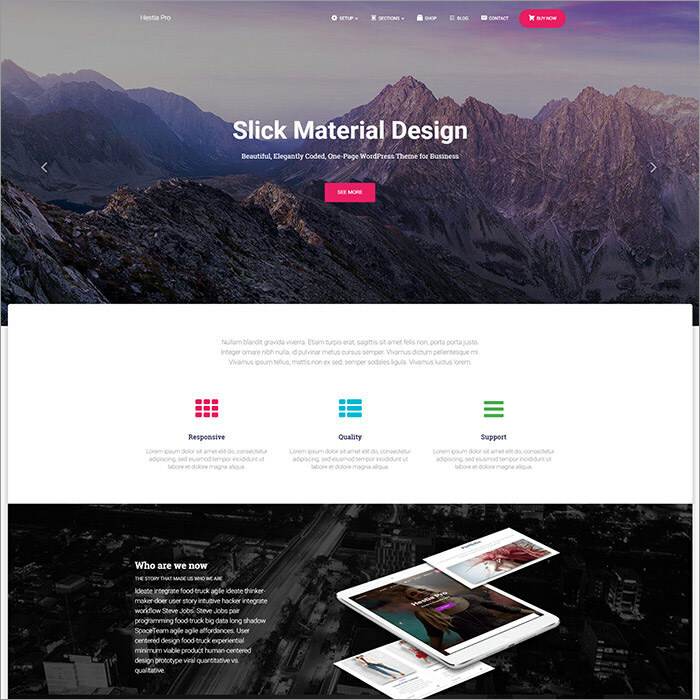 It has smooth scrolling and full-screen slider. 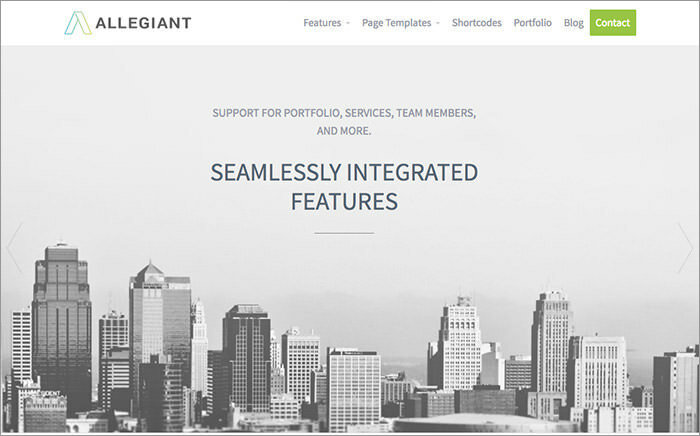 Allegiant is an elegant and minimalistic WordPress theme for any business. 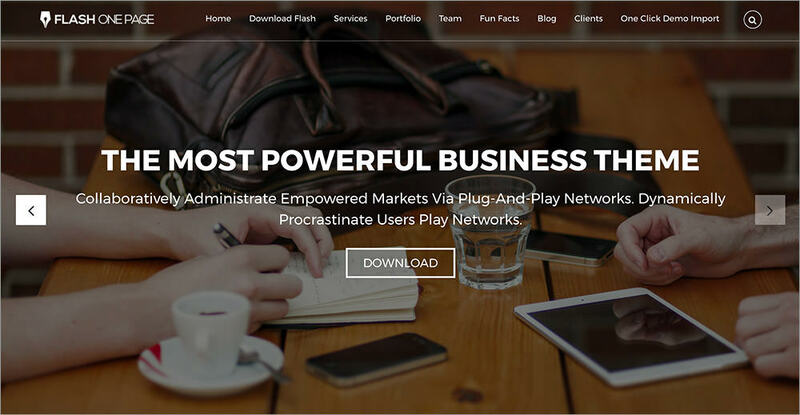 It features header slider, portfolio, service list, testimonials area and a blog. 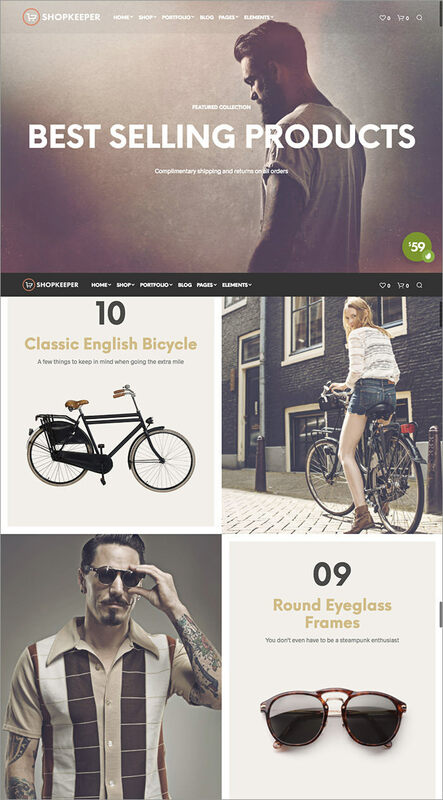 Access Press Parallax is a modern minimalistic theme with smooth scrolling and nice look. 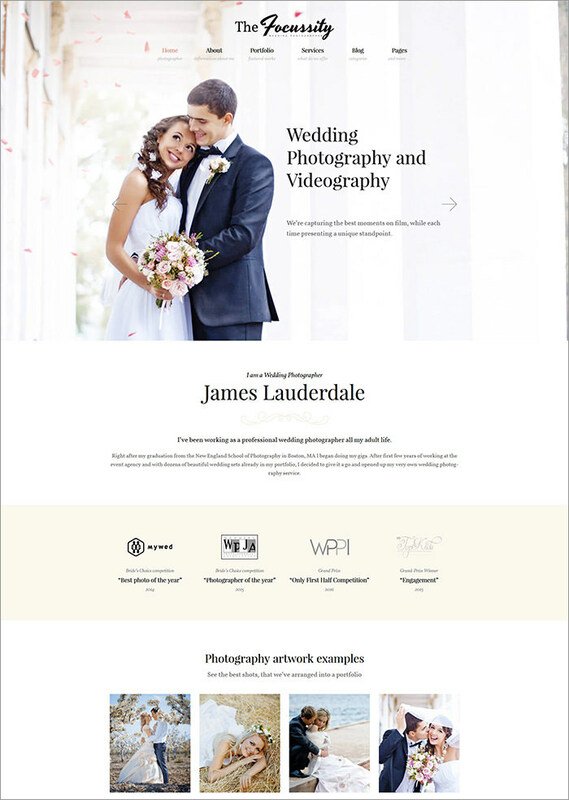 It’s a good fit for business, as well as portfolio and online shop. 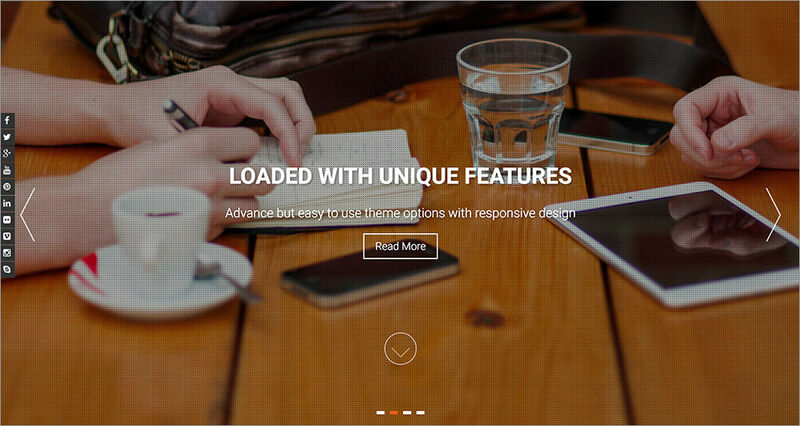 It has multiple header layouts and other customizable options. 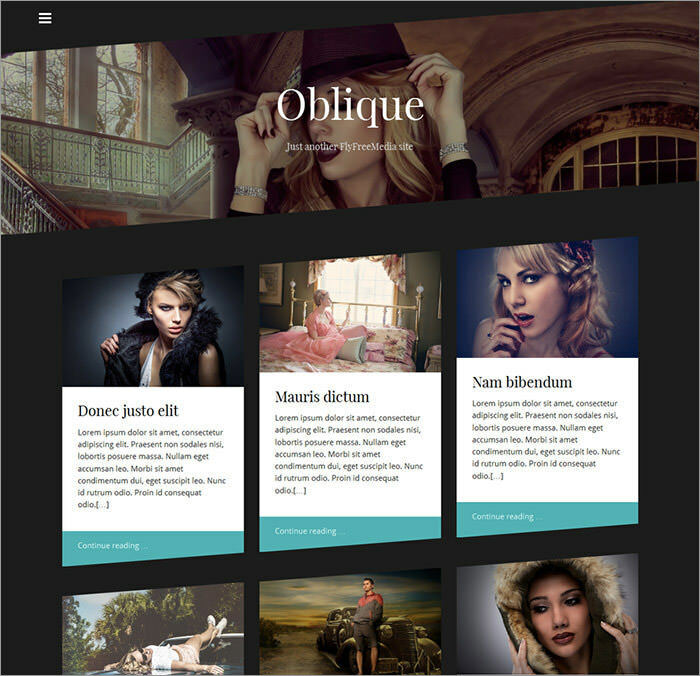 Oblique is a cool themÃÂ with powerful features, dark look and elegant design. 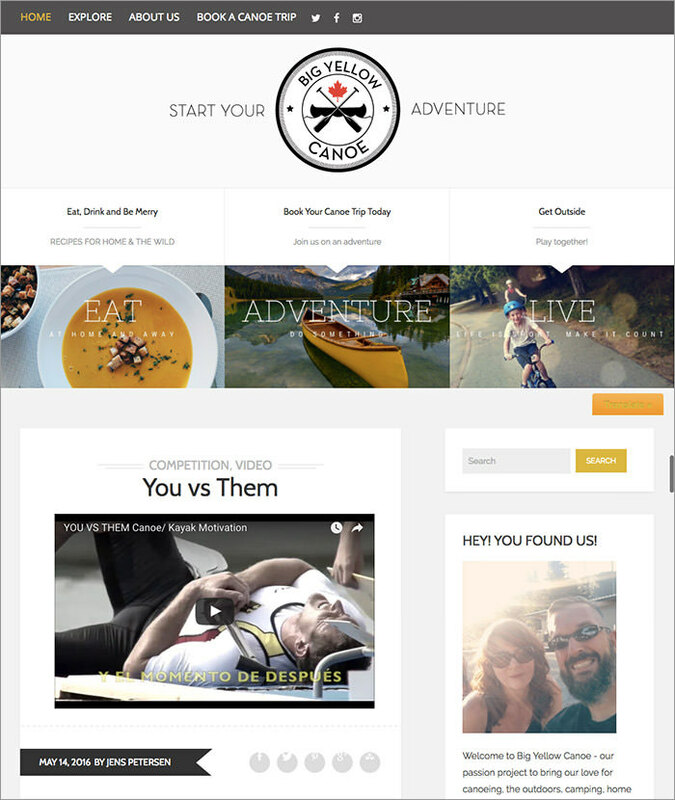 It has a side-out left menu and a black and white look. 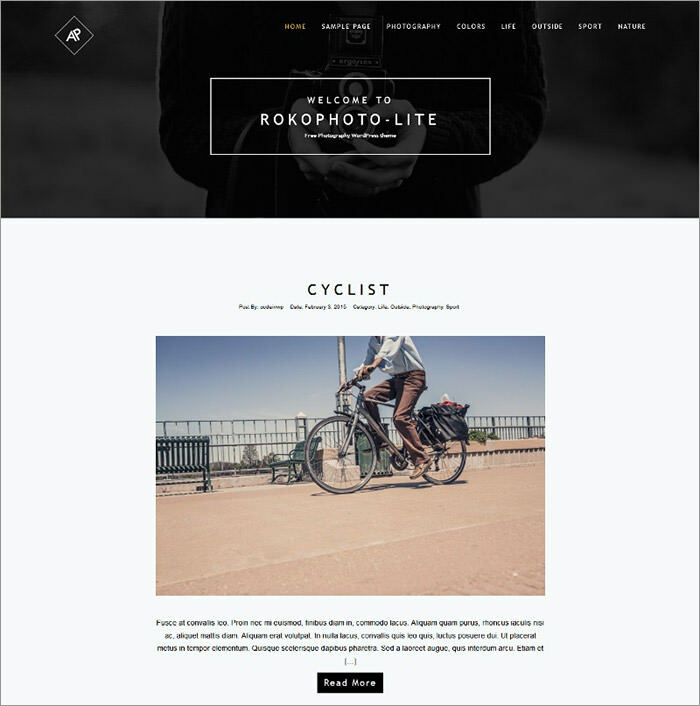 Rokophoto Lite is a wonderful theme created for photographers.It has various sections for images on white background. 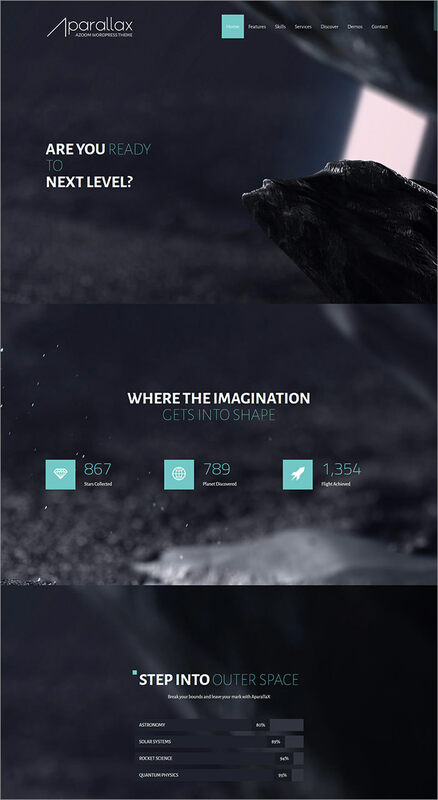 It would fit a photography blog the best. 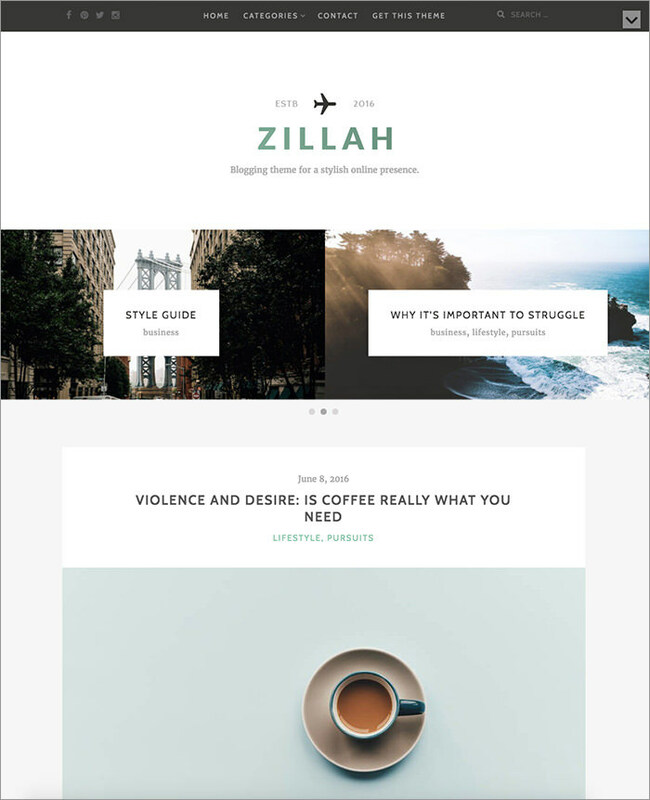 Zillah is an ideal WordPress theme for bloggers who are looking for minimalistic, yet beautiful design. 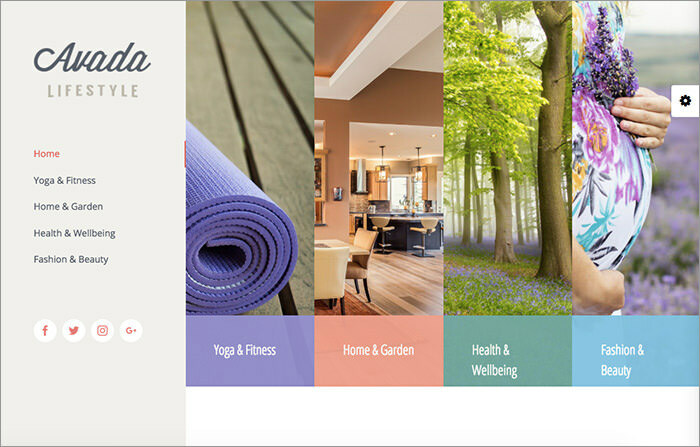 It highlights the content and makes it looking more creative and eye-catching. 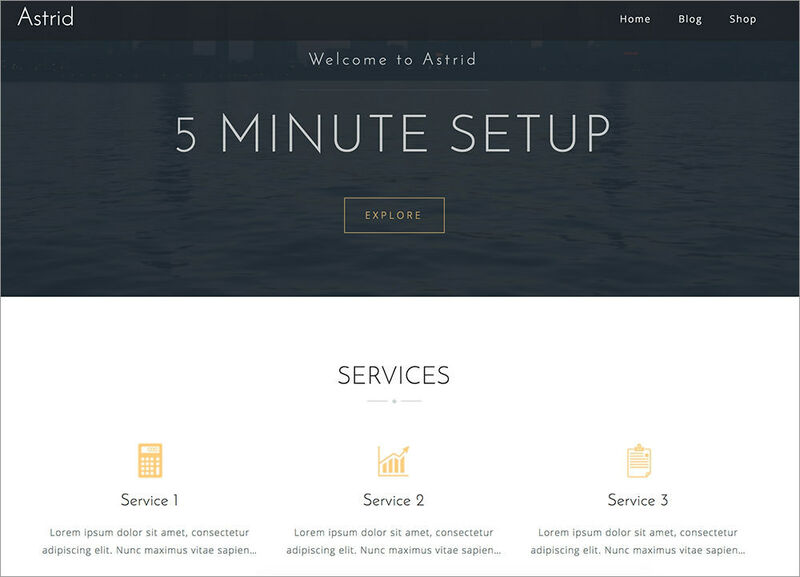 Astrid is a cool theme for both creative and corporate businesses. 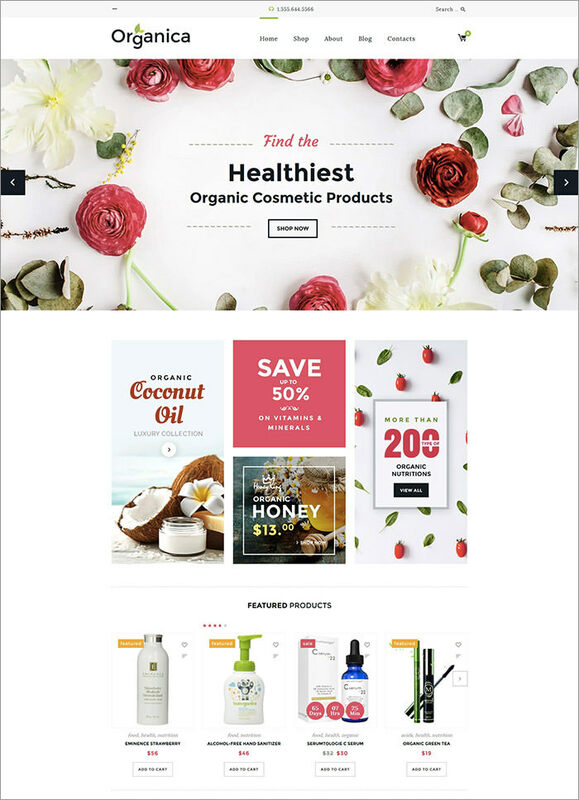 It’s WooCommerce ready theme with responsive design and various customizable settings. 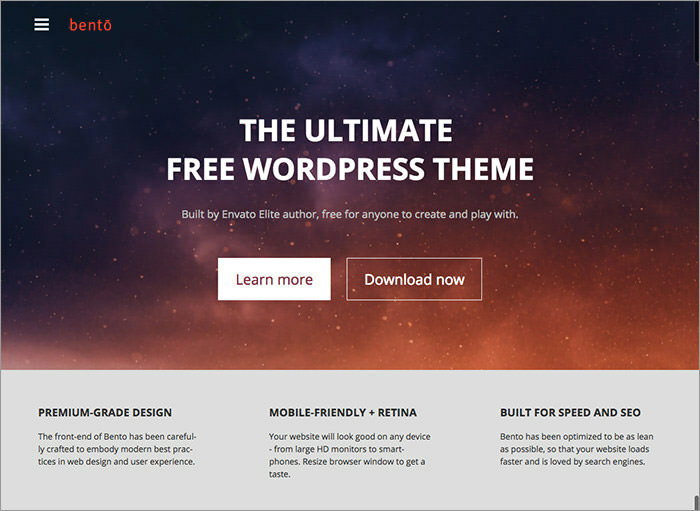 Bento is a powerful free WordPress theme with customizable features allowing anyone to create a professional-looking website. 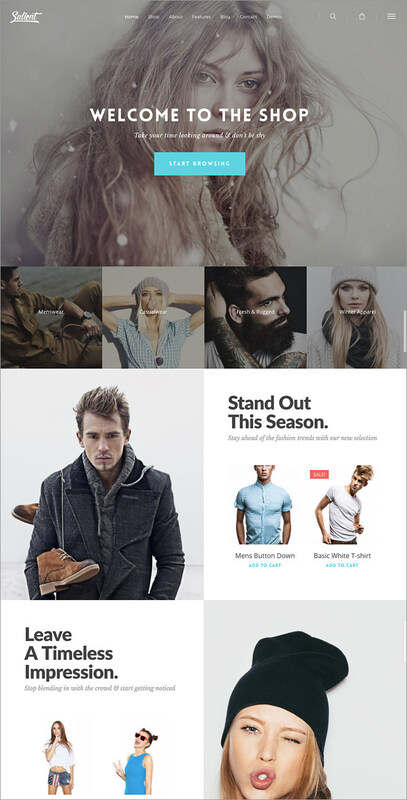 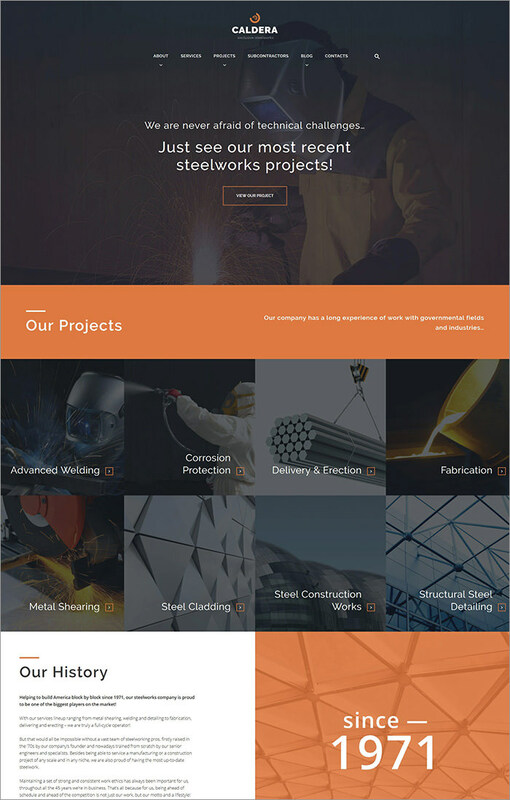 It’s a mobile-friendly and e-commerce-optimized theme. 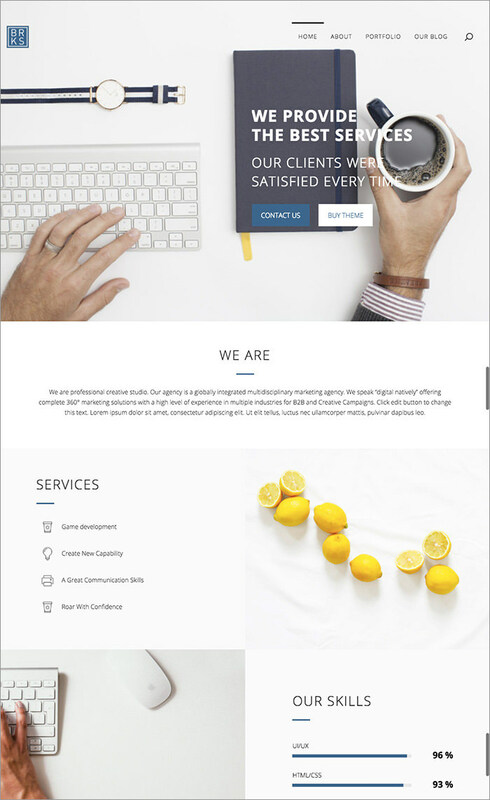 Flash is a minimalistic theme for corporate purposes with the one-page layout, portfolio, full-width slider and nice counter. 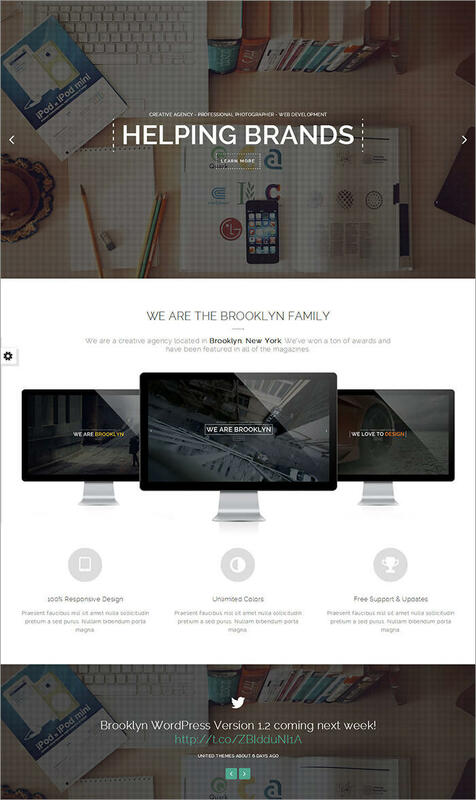 All the images, colors, fonts and buttons can be customized to fit your needs. 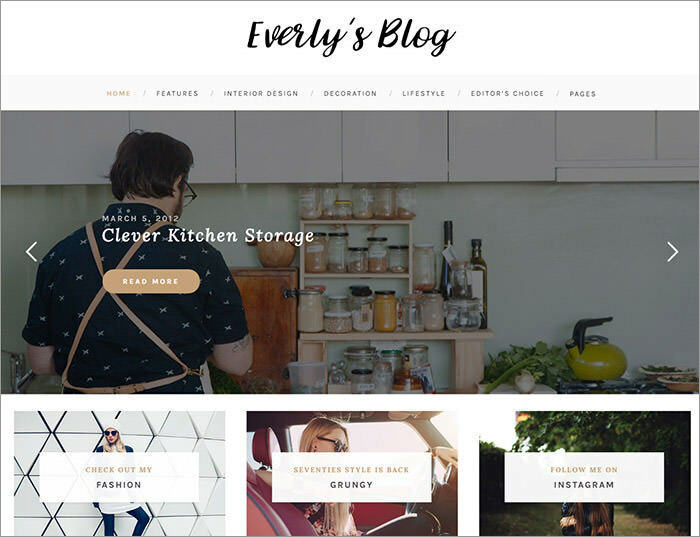 Everly Lite is an ideal theme for lifestyle, food, fashion bloggers. 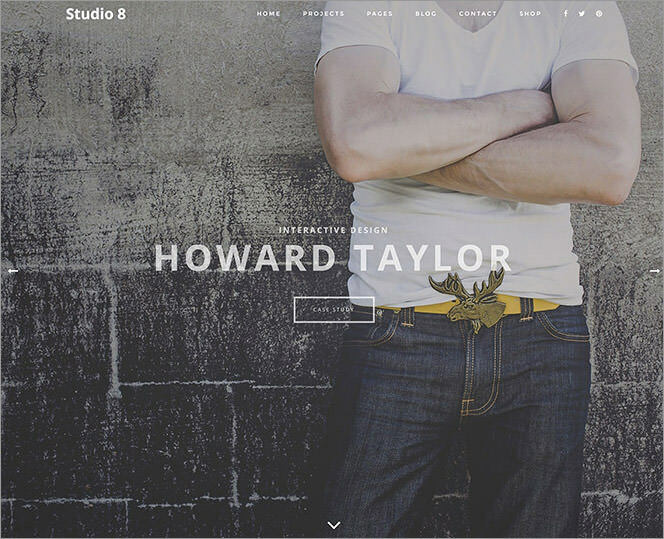 It features white airy design and bold typography. 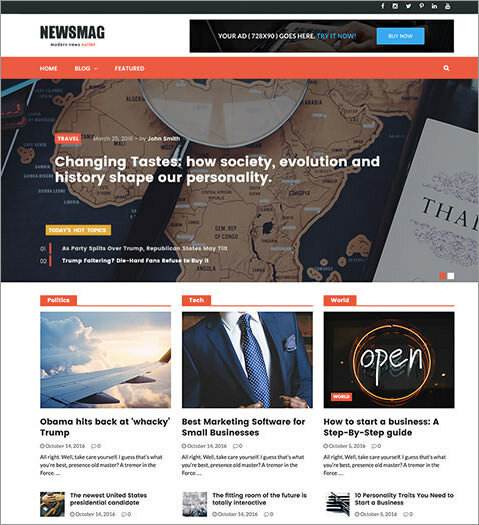 Newsmag Lite a powerful WordPress theme suitable for news, economics, and politics. 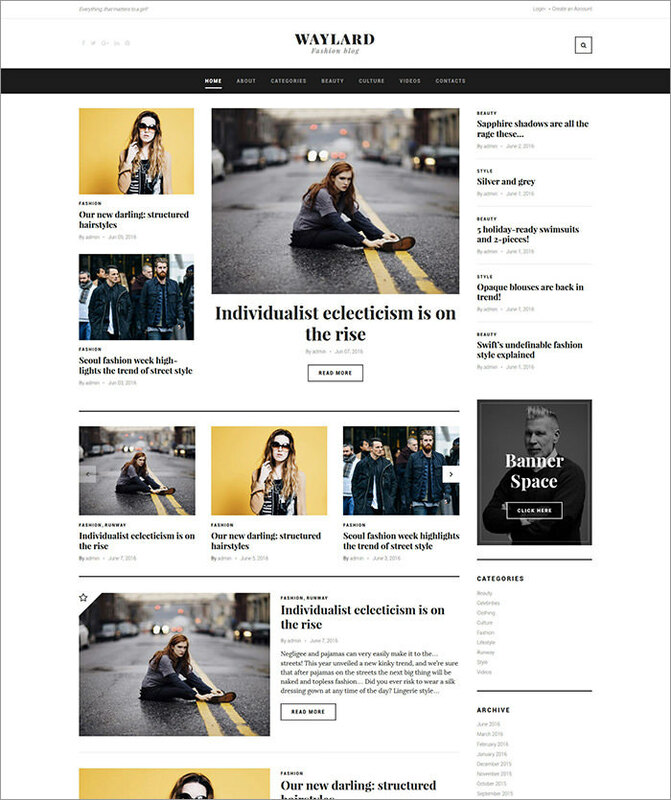 It looks like an online newspaper with ads, responsive design, and translation-ready structure.